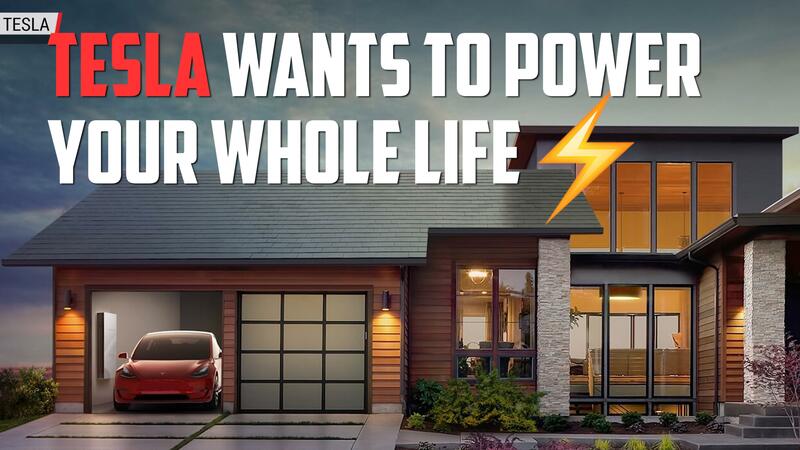 Tesla downsizes solar business – Autoblog | Car News, Reviews, & Pricing for New & Used Cars. LOS ANGELES/SAN FRANCISCO — Electric car maker Tesla Inc’s move last week to cut 9 percent of its workforce will sharply downsize the residential solar business it bought two years ago in a controversial $2.6 billion deal, according to three internal company documents and seven current and former Tesla solar employees. The latest cuts to the division that was once SolarCity — a sales and installation company founded by two cousins of Tesla CEO Elon Musk – include closing about a dozen installation facilities, according to internal company documents, and ending a retail partnership with Home Depot Inc that the current and former employees said generated about half of its sales. The company said that cuts to its overall energy team — including batteries to store power — were in line with the broader 9 percent staff cut. The operational closures, which have not been previously reported, raise new questions about the viability of cash-strapped Tesla’s solar business and Musk’s rationale for a merger he once called a “no brainer” — but some investors have panned as a bailout of an affiliated firm at the expense of Tesla shareholders. Before the merger, Musk had served as chairman of SolarCity’s board of directors. The company also fired dozens of solar customer service staffers at call centers in Nevada and Utah, according to the former Tesla employees, some of whom were terminated in last week’s cuts. Those employees spoke on condition of anonymity because making public comments could violate the terms of their severance packages. “It’s been a difficult few days — no one can deny this,” a Tesla manager wrote in a separate internal email, sent to customer service employees shortly after the cuts were announced. Ending the Home Depot partnership, which allowed for solar sales in about 800 stores, is part of Tesla’s larger effort to absorb SolarCity into its high-end brand and sell through 90 of its 109 U.S. retail stores and its website, the company said. “Tesla stores have some of the highest foot traffic of any retail space in the country,” Tesla said. Analysts questioned Tesla’s plans for the solar business in light of the latest cuts to staff and retail operations. In the first quarter of this year, Tesla installed 76 megawatts of solar systems — down from SolarCity’s more than 200 MW a quarter in early 2016, when it was the leading player in the industry. In announcing quarterly results in February, Tesla said growth in solar deployments would resume later this year. Tesla’s falling solar sales also could jeopardize the future of a joint venture with Panasonic, announced as Tesla moved to acquire SolarCity in 2016, to produce solar modules at a new factory in Buffalo, New York. Home Depot spokesman Stephen Holmes said the retailer’s relationship with Tesla would last through the end of the year, adding that Home Depot would continue a partnership with Tesla competitor Sunrun in an undisclosed number of stores. Reporting by Nichola Groom, Salvador Rodriquez and Kristina Cooke.